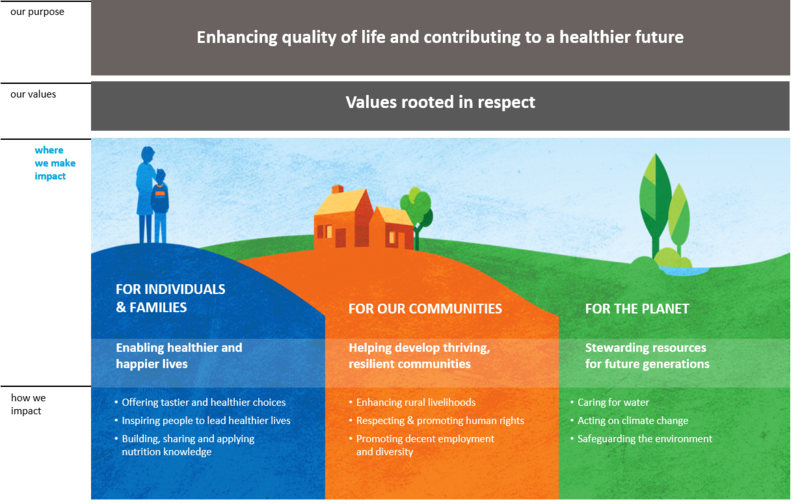 Nestlé is committed to enhancing quality of life and contributing to a healthier future. Enter our engagement hub to learn more about internships and full-time development programs at Nestlé. Explore opportunities, get to know us, chat with a recruiter. View the video below to find out more! Join us at upcoming virtual and in-person events . Login to enter our engagement hub and learn more about internships and full-time development programs at Nestlé. Find out about opportunities, get to know us, chat with a recruiter. We want to get to know you! This is the Nestlé Campus Engagement Hub for all things campus recruiting related. We are updating this portal to provide content that helps you to learn about campus recruitment opportunities at Nestlé, to learn about our culture, to explore life at Nestlé, and to enable you to find out about us. You can chat with us directly, in real-time! Share more about your interests, find out more, ask a question – we want to hear from you and to know you better! You are a part of the faculty, staff, or career center at a university and want to engage more with Nestlé. You are curious about becoming a future leader at Nestlé and what opportunities are available. You’d like to set yourself apart from the competition to start getting to know about us and letting us know about you early on. You are a university representative that is looking to partner or have ideas to share with us! We want to engage more frequently and more meaningfully with you!! Do I need to Log-in? Yes. Nestlé Campus Engagement Hub offers you opportunities to explore and engage, however you will need to have a login and password to enter the hub. Why do is a school/university email address recommended to set-up a login account? We don’t want you to miss an opportunity to engage! Some of our webinar events may be tailored to specific colleges and universities. In these cases, the webinars will only allow webinar registrants with the corresponding email addresses to enter the online event. Will my contact information be shared with third parties if I create a login account? No. Your registration information will only be used for Nestlé recruiting purposes. Your name and email address will be included in our Talent Community. To find out more about our privacy practices, click here. What if I’m not yet qualified for an internship or training development program? If you are not graduating in time for the current interview and recruitment cycle, congratulations for being proactive about your career prospects! We want to get to know you and welcome you to continue to learn more about us on this engagement hub. You can still join our webinars and virtual chat with a recruiter. Be sure to keep your graduation date, major, and other information up-to-date in our talent community as we will be reaching out about future events and opportunities to engage with our recruiting team. Who will you get to engage with? You’ll have direct access to our campus recruiting team members at Nestlé. You may meet current interns, trainees, other employees and leadership in scheduled virtual events. Meet our recruiters in webinars. Then, use the Chat feature to connect directly! What is the availability of the content and recruiters on this engagement hub? You will have ability to login and view information, videos, and webinar replays on your own time. Recruiters will post their Chat Availability to make it easy for you to connect with them. I’ve encountered a technical issue on the Engagement Hub, who can I contact? For all technical issues related to access and functionality of the Engagement Hub, please contact: nestle@vfairs.com or 469-269-9651. This will connect you to a dedicated support representative. 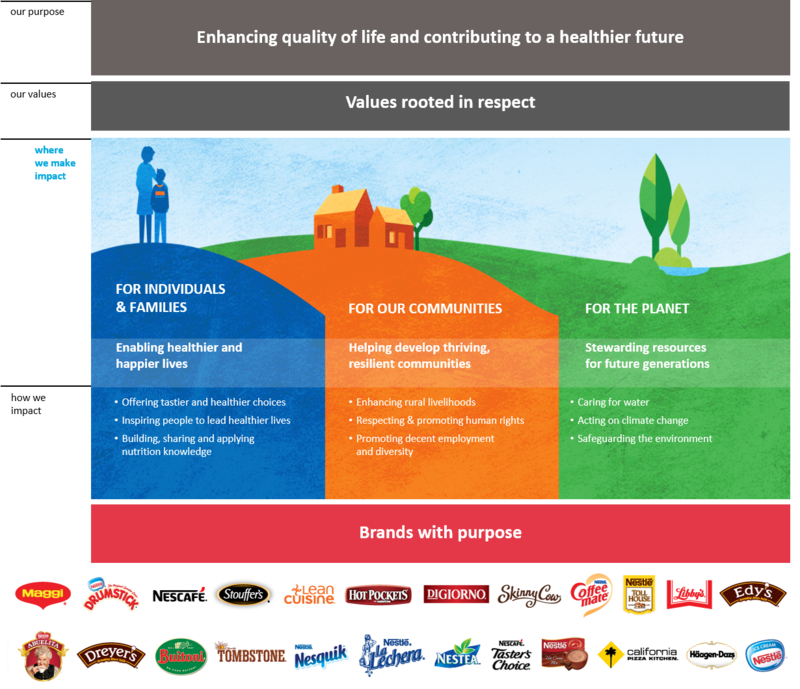 The Nestlé Companies are equal employment and affirmative action employers and looking for diversity in qualified candidates for employment. If you require an accommodation in order to view or apply to open positions, please dial 711 and provide this number to the operator: 1-877-204-8650. For technical assistance, email NesCareersSupport@icareerhelp.com.